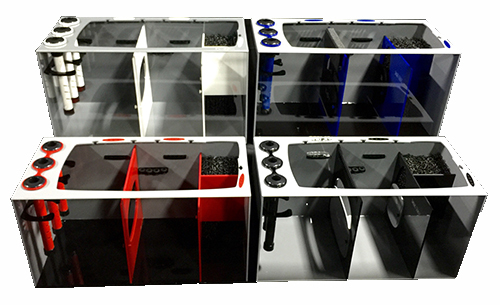 If you went to MACNA in Vegas last week then perhaps you got a good look at a new Bashsea series sump design called the Smart series. We are not sure if will make you any smarter but the design is definitely smart. The Smart Series design was inspired by the Triton method of reefing that is not just limited to the Triton method. 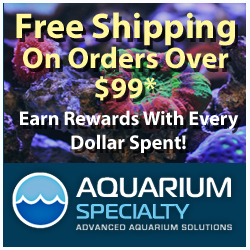 With this sump you can choose refugium first (Triton Method) or the traditional method of reefing (skimmer first) by utilizing their duel slide control system and smart baffle design. 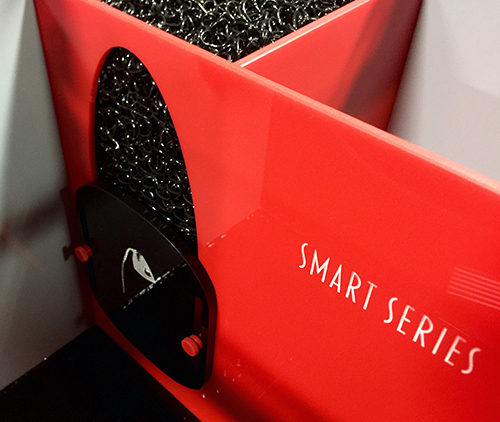 The smart Series allows the aquarist to completely control the filtration flow and method being used. The theory behind the smart series design is the hobbyist can change his or her mind on what filtration they want to use but will never need to regret being locked into one method or the other. Like all Bashsea designs, the design is elegant and exceptionally crafted. 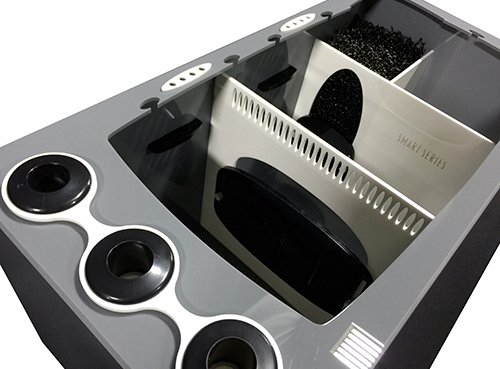 All Bashsea sumps are CNC and laser machined using a 2-step proprietary welding process. All Bashsea products are manufactured in the United States and all of the Smart Series sumps are built with a combination of 1/4″ and 3/8″ American made cast acrylic. Two sets of down tubes– one short set if socks are being used and a longer set if the triton method is being used or you’re not using the socks. The trim around the top of the sump has trimmed cutouts all around to help organize all those cords from equipment, as well as holes for dosing tubes. No more over tightening those screws down on your probes either. 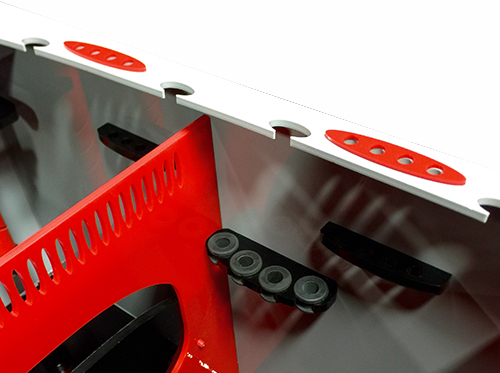 The Bashsea Smart Series also come with a 4 probe holder with non-slip grommets. All Smart Series Sumps sections are fully adjustable with a built-in slide and include matala baffling material which is serves as a biological media and a bubble trap for eliminating bubbles before they enter the return pump section. All Smart Series sumps include universal 4″ 200 micron nylon filter socks. The filter socks are located in the front of the sump for easy removal and cleaning as needed.